The META project is financed by the EU’s Erasmus+ programme. META is a partnership of five partners covering four countries: Belgium, Germany, Italy and Spain. Its aim is to advance the eradication of barriers that cause inequity in European education systems. 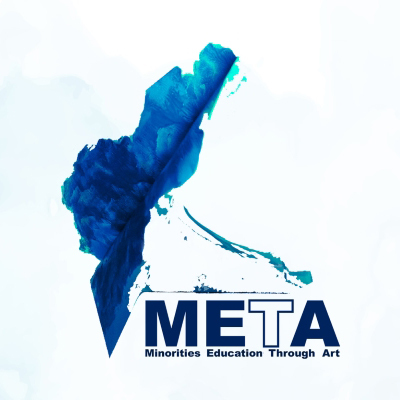 META will do this by supplying a META Pedagogical Methodology and an Advocacy Toolkit, which will be based on research material, good practices and the needs of stakeholders. The main target group are children in preschool and primary education belonging to minority groups, and children with a migrant background who are vulnerable to social exclusion, marginalization and discrimination. You can follow the project on this website, on Facebook, Twitter or YouTube.